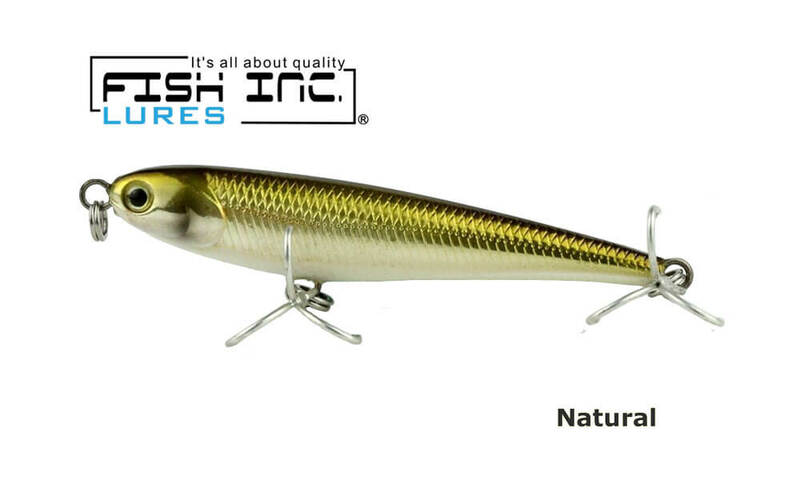 The Fish Inc Winglet from Fish Inc Lures has been designed following the popularity of the Wing, with the intention of creating a smaller profile of the same bait. 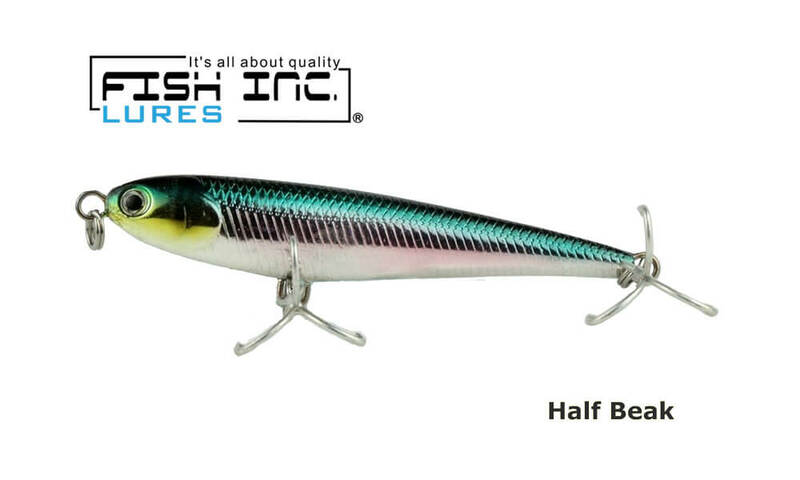 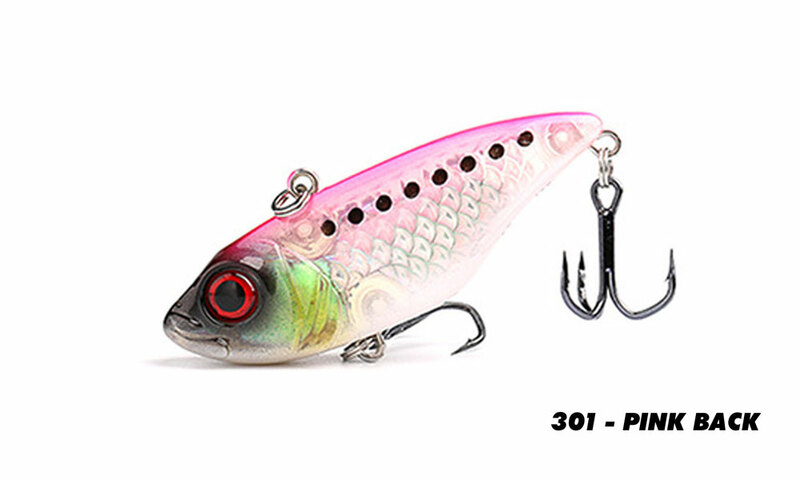 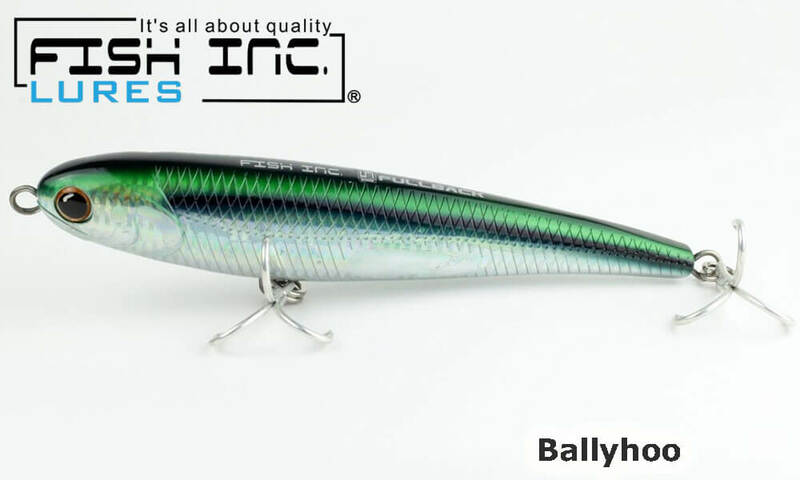 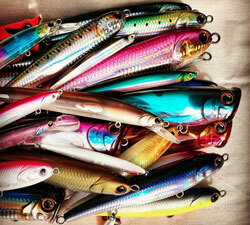 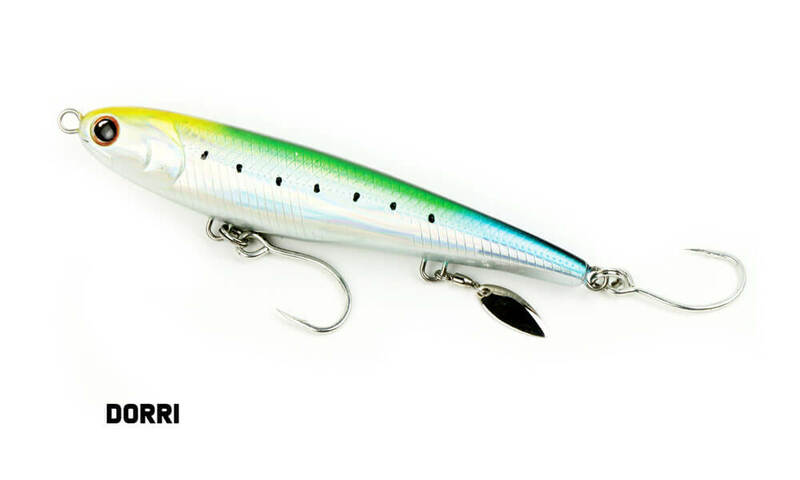 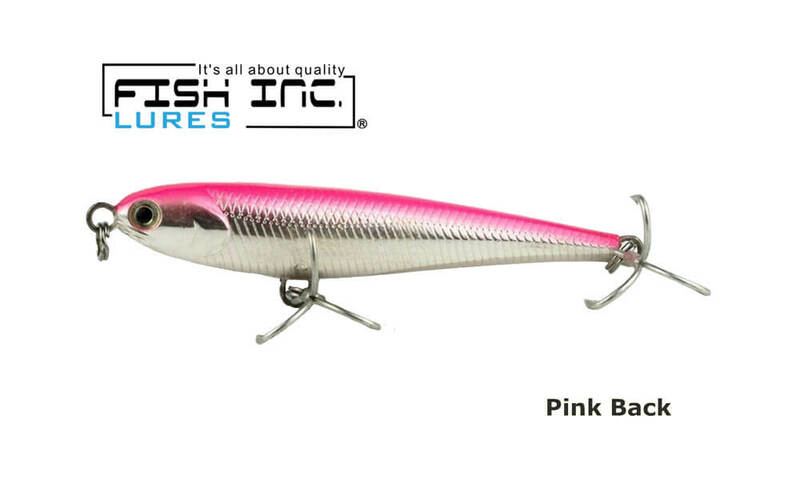 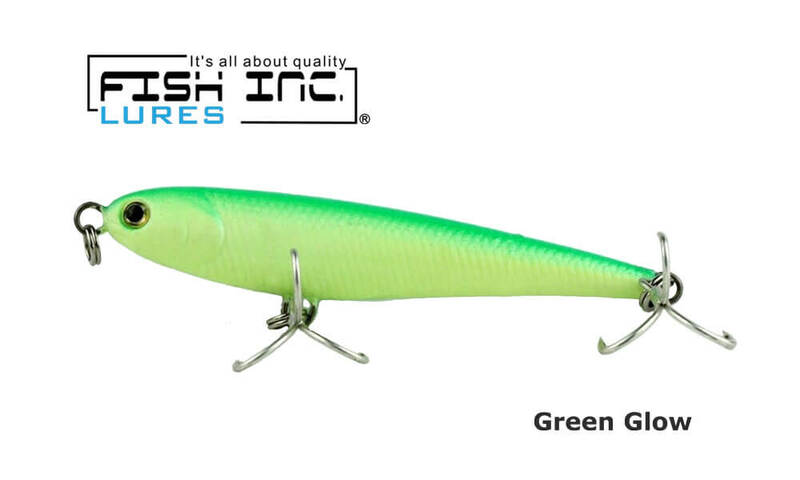 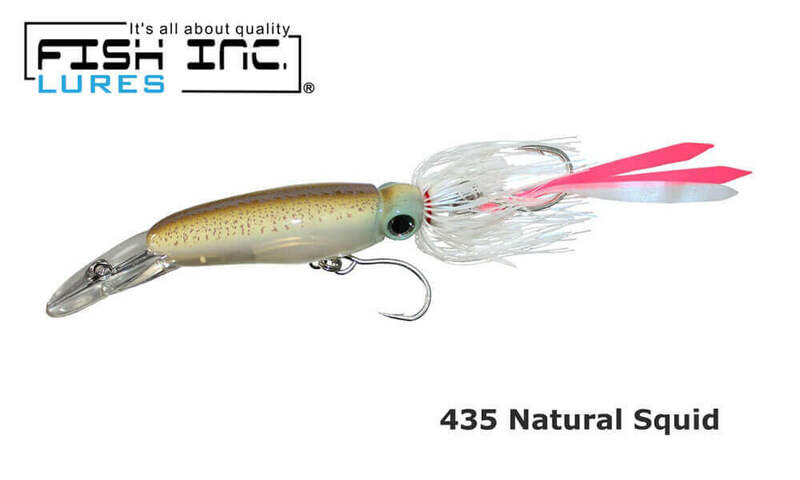 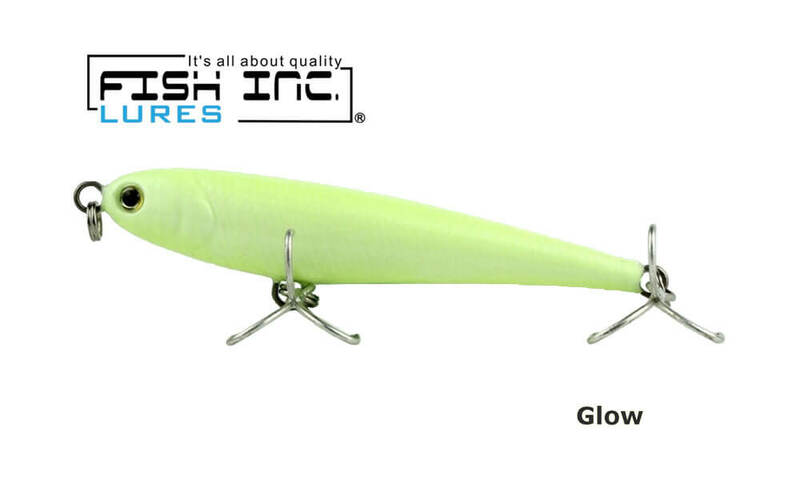 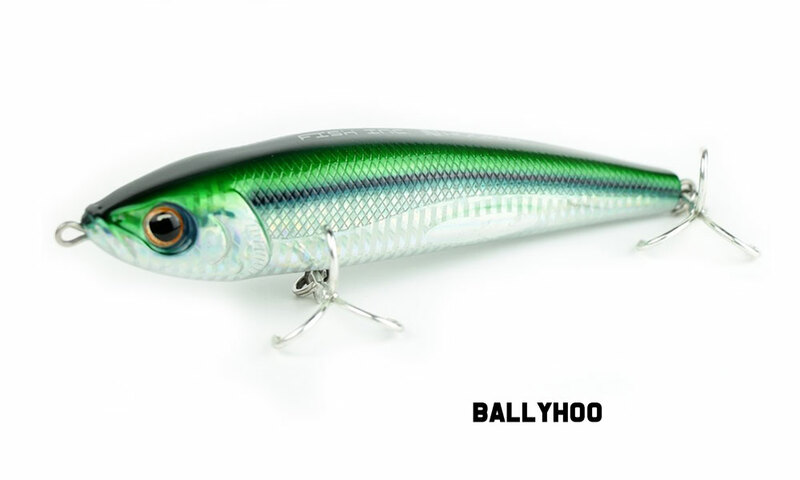 This enables you to “match the hatch” of the baitfish in the area. 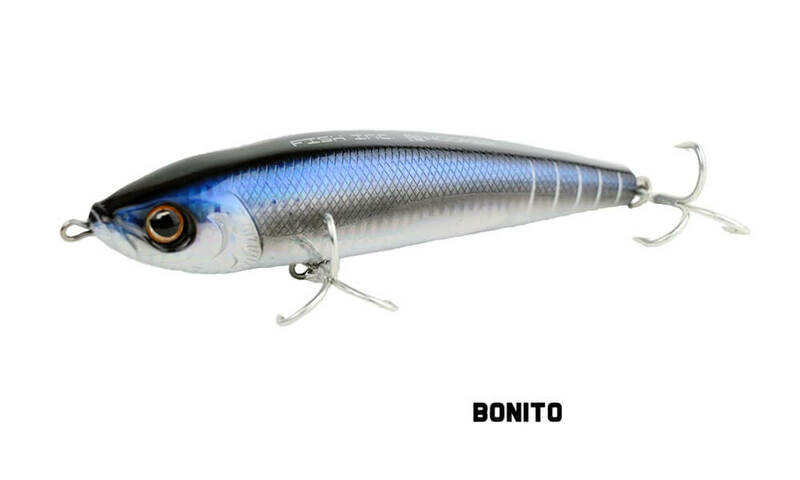 It has the identical weight of the Wing of 42grams but instead of the ABS construction is made of solid Zinc. 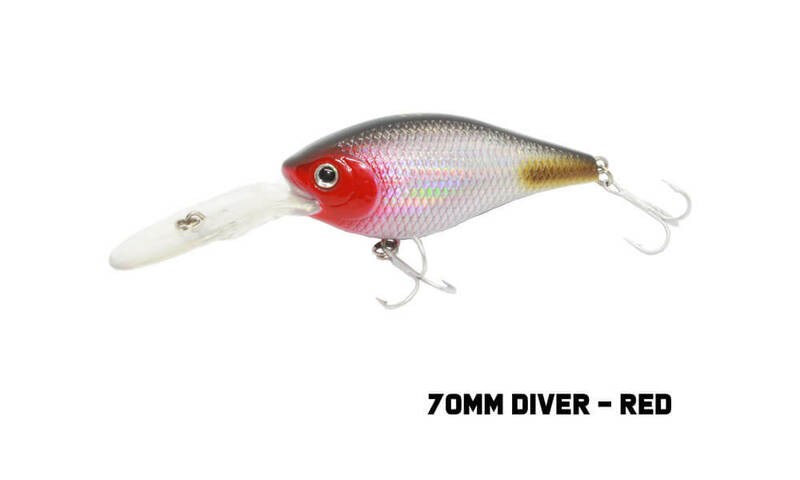 It casts like a bullet so perfect for getting that extra distance but also assisting with the sink rate so can be used to fish a variety of depths depending on your sinking time. 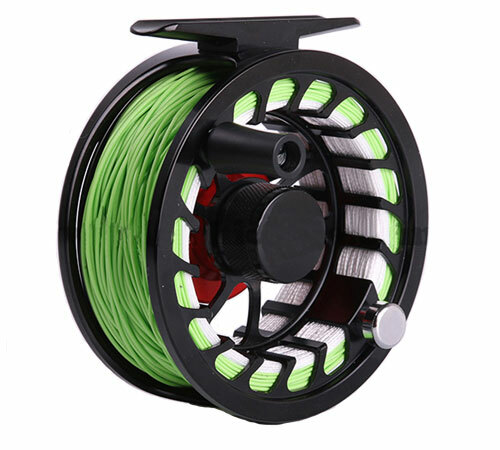 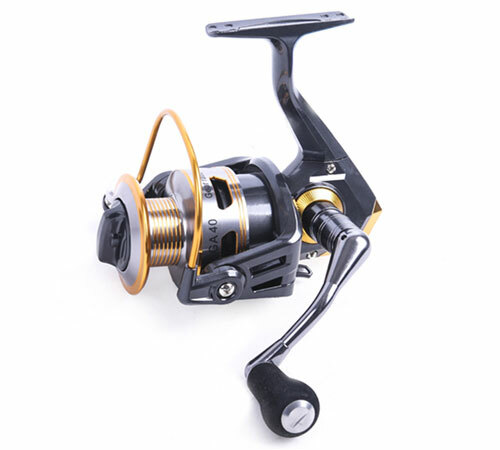 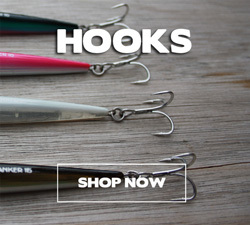 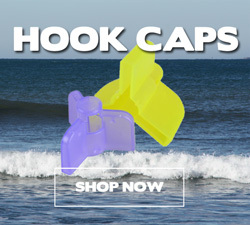 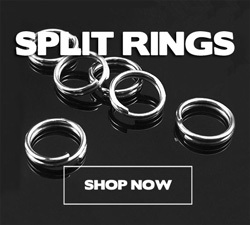 Perfect for a variety of game fish either shore based or deeper waters. 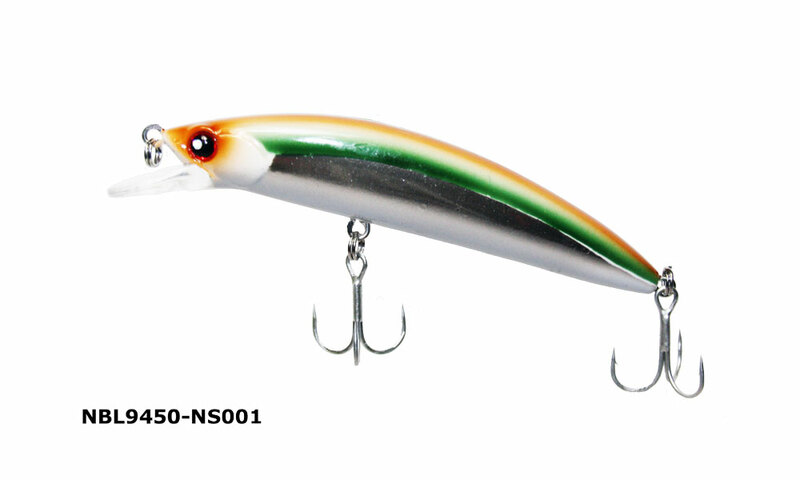 Comes fitted ready for action with #6 Owner hooks. 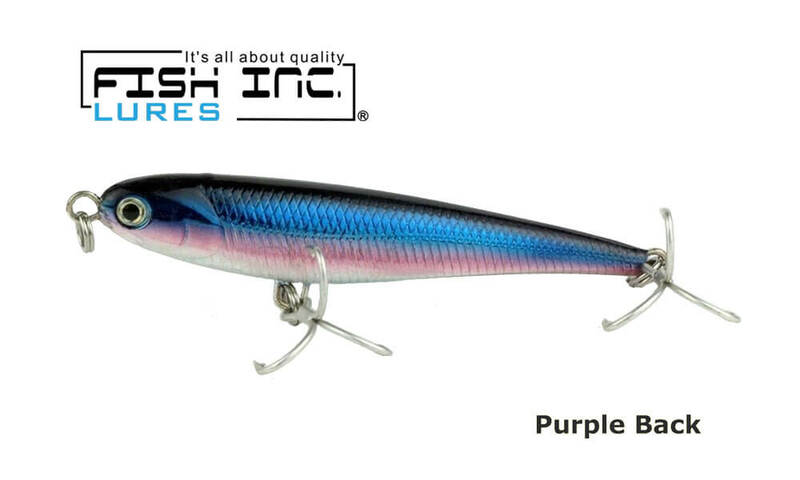 The Fish Inc Winglet is available in 6 colours and is perfect for a variety of salt water fish whether from the beach, the rocks or boat.